Home PROFILE Amazing Facts You Need To Know About Uganda’s #1 Boxer! 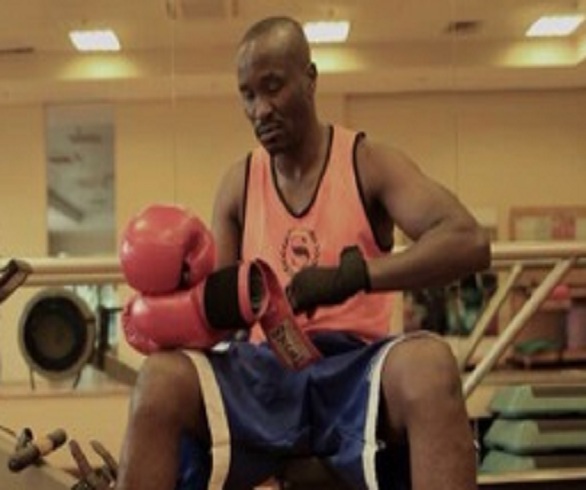 Amazing Facts You Need To Know About Uganda’s #1 Boxer! known mainly for his incomparable strength in his hands while fighting. sport loving person who has been supporting him in his career. Sheraton hotel, secure maids, Basajjamivule boxing promotions and Quicket. Previous articleAm Still Pregnant – Zuena Rants about Delivery Rumour. Next articleGashumba And Brother granted Bail. Ugandans In Much Anticipation.